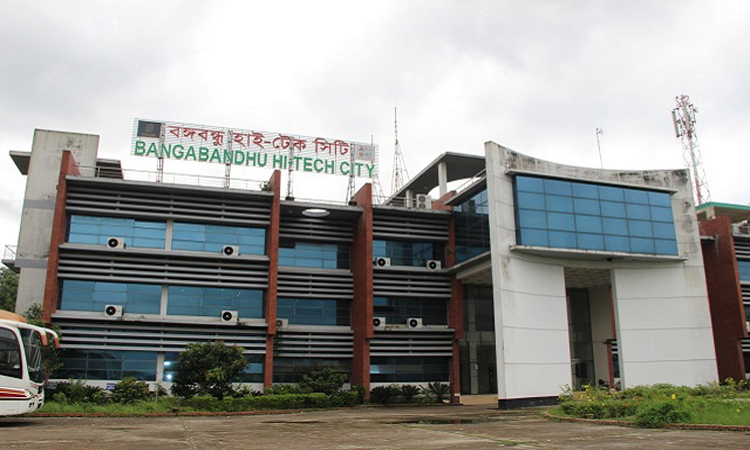 About 25,000 new job opportunities are expected to be created with an investment of US$ 14 million in the country’s first hi-tech park – Bangabandhu Hi-Tech City – in Gazipur as plots have already been allotted to nine companies to set up their industries in the park. The companies received their plots by signing an agreement today at a function at Bangabandhu International Conference Centre (BICC) here, said a press release of Bangladesh Hi-Tech Park Authority. Division Zunaid Ahmed Palak as special guest. Zuena Aziz in the chair. Addressing the function, Mustafa Jabbar said various programmes have already been taken to attract entrepreneurs to invest in the country’s hi-tech parks being constructed under the Bangladesh Hi-Tech Park Authority. 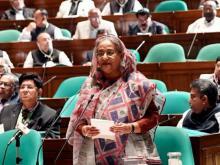 As part of the programmes, a seminar was held in Sylhet on September 2, he said, adding that programmes have also been taken to arrange seminar and road-show in London in this week.